Lynn JT's complete Hypnobirth MP3 album of powerful guided meditations to prepare for each stage of birth. 1. Air Meditation helps you release fear and self-doubt so that you can make space for confidence to fill your soul. You can also use this deep relaxation to let go of stress and negativity from work, toxic people, past events and other aspect of life that bring you down or hold you back. 2. Water Meditation softens tension and fills you with newfound confidence to dial down discomfort, no matter where you are or what else is going on. Perfect for keeping calm and floating you through early labour. 3. Earth Meditation deepens your unique bond with baby. It also gently eases resistance and reopens your connection to your inner wisdom. 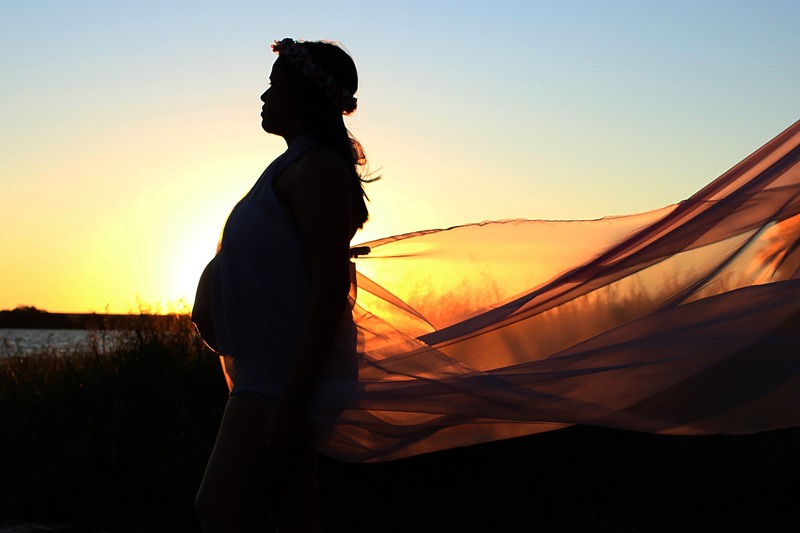 Strengthen your maternal intuition and learn to trust it in guiding you. 4. 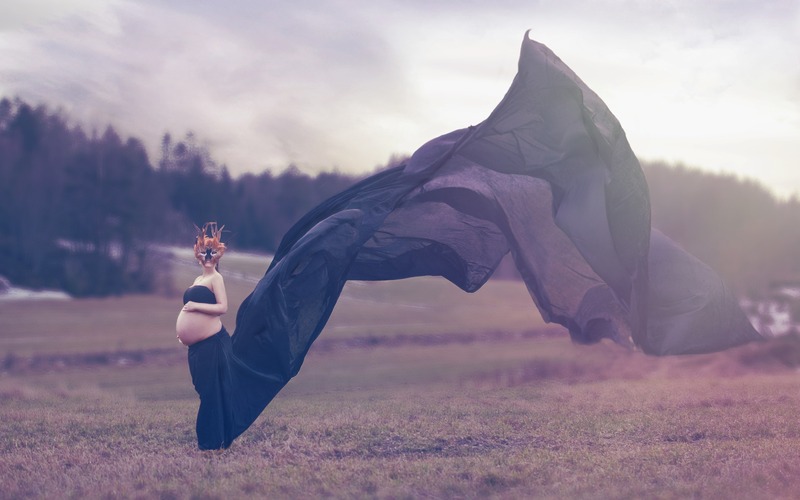 Fire Meditation is a much loved, emancipating visualisation that arouses uninhibited power and desire, which you need to embrace the most challenging stage of birth, the ring of fire. 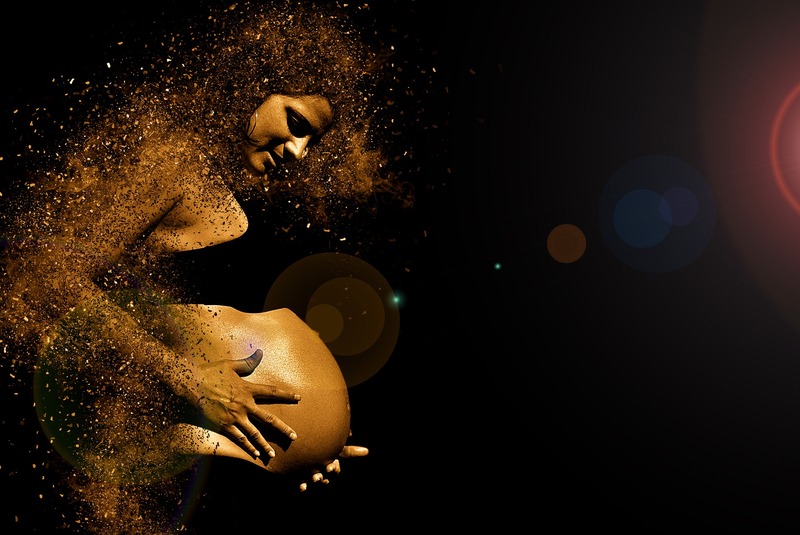 Become fire-proof so your last phase of labour can be swift and empowering. 5. She-Warrior Meditation is the welcome truce, the respite you need from work-life-stress and pregnancy discomforts that keep you awake at night. Use it whenever you can’t switch off because you feel the battle is never won. This beautiful meditation gives your mind permission to surrender to deep sleep, which allows you to heal and recharge. BONUS: The Transcripts. You also get the PDF text versions of the meditations so that your partner can talk you through each one if you wish. Just press play and relax. This album is designed to help you prepare for birth so you can move through each phase of labour as smoothly as possible and manifest the calmest, easiest and shortest version of your birth. As you drift off into deep restful sleep, the empowering affirmations continue to awaken your inner wisdom with lasting effect. 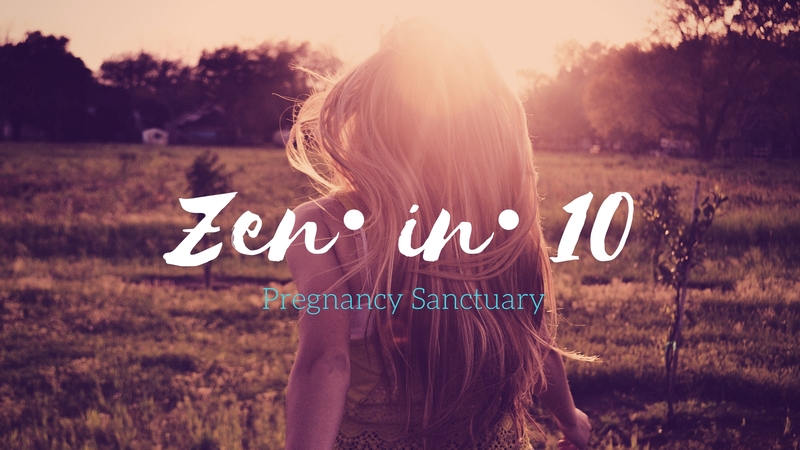 Enjoy these beautiful relaxations throughout pregnancy and use them to focus inwards and find your strength during labour. 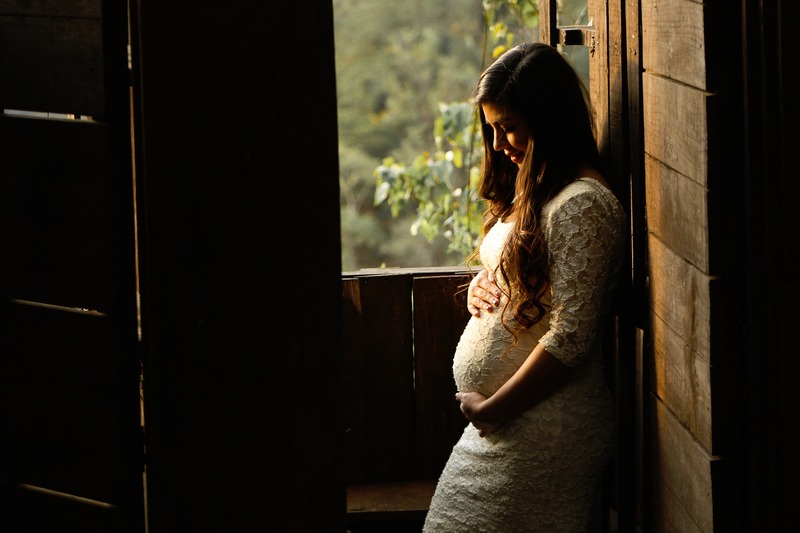 "I never imagined myself meditating or listening to birth affirmations but you convinced me of its importance and I made time to do that everyday for about a month prior to giving birth. All Rights Reserved Copy & Audio ℗ © Lynn JT Ldt.